Join us ’round the blogs, friends! 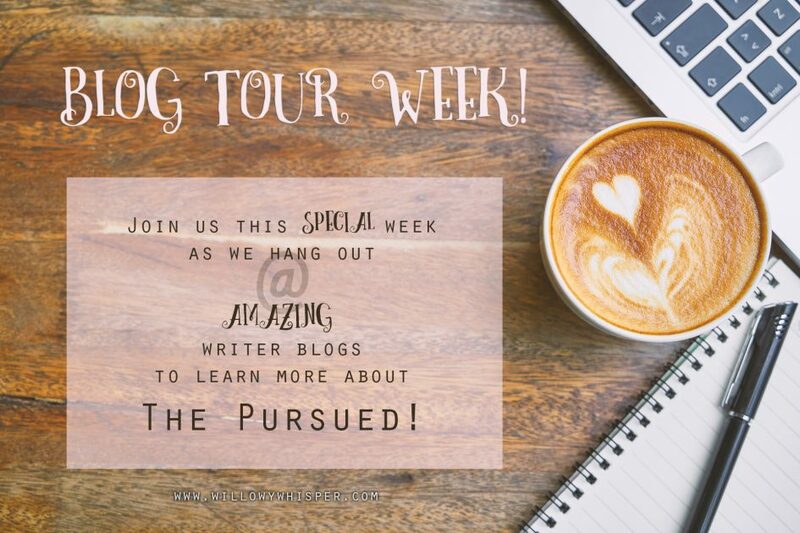 Get ready for interviews, spotlights, and book reviews for my new release, The Pursued! A big thank you and hugs to all those participating in the tour! You’re all such a joy!